BT has appointed Marc Allera, the chief executive of its mobile network EE, to lead a newly-created BT Consumer business that brings together EE with the existing BT Consumer division. Allera was appointed chief executive at EE in January 2016, at the same time that BT completed its £12.5bn acquisition of the operator. He had been chief operating officer since September 2011, when he joined from rival mobile network Three. 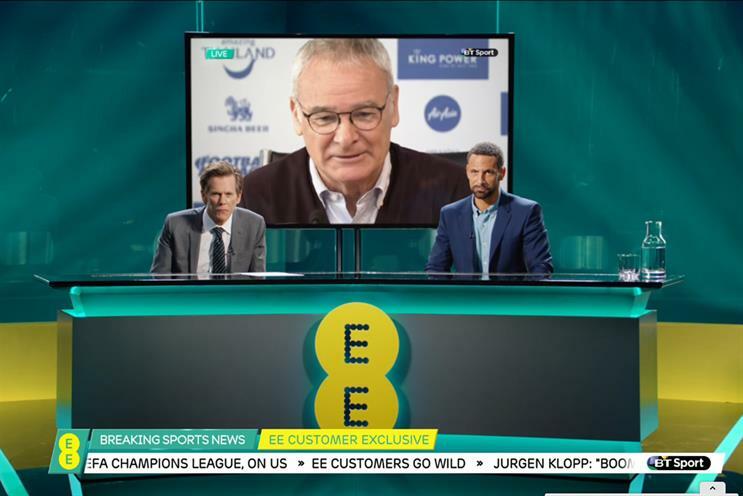 The new division will cover the BT, Plusnet and EE brands and include fixed and mobile networks, consumer products and services, and content. Allera will take up the role on 1 September. BT Consumer’s current chief executive, John Petter, is stepping down to pursue roles outside of the company. The business reported revenues up 1% to £5.84bn in its first quarter, ending 30 June. Profits before tax fell sharply, down 42% to £418m – but most of this decline was the result of a £225m charge relating to the acquisition of EE from its former owners, Orange and Deutsche Telekom. Gavin Patterson, BT Group chief executive, said: "BT has delivered an encouraging performance in the first quarter of the year. We’ve made good progress in our key areas of strategic focus: deliver great customer experience, invest for growth, and transform our costs. "Our new Consumer business will operate our three distinct brands, BT, EE and Plusnet, to leverage our position as the largest and only fully converged player in the market. "This appointment reflects the growing scale and ambition of BT. Marc has led the successful integration and delivered the improved customer experience and strong financial performance of EE. He will lead our continued integration and convergence in consumer telecommunications." BT’s acquisition of EE led to speculation the mobile brand could be retired – though BT said at the time the deal was closed it would be retained. Last summer, the business launched its first joint campaign for the BT and EE brands.